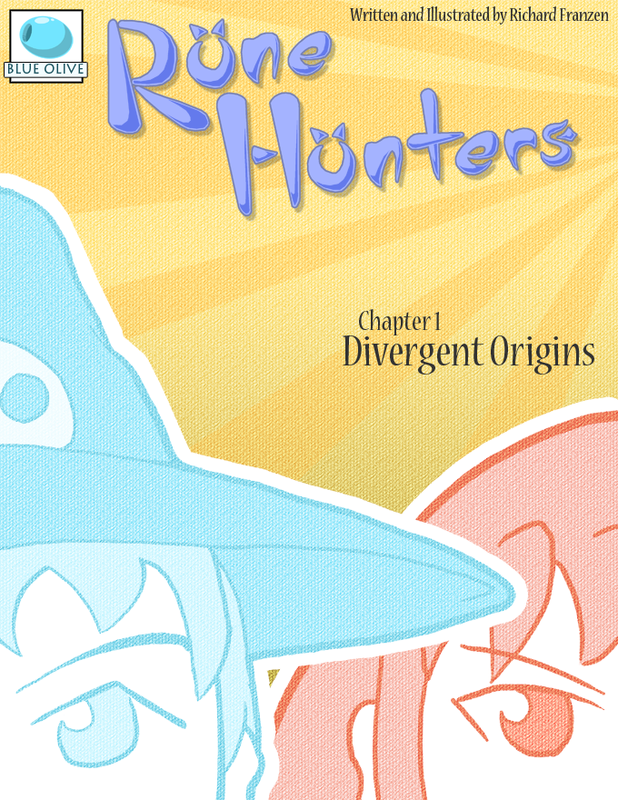 ince I am starting work on my Rune Hunters comic, I figured that is could use a cover page. I think this came out better than expected, although Asura thinks that is looks like an indy comic cover. Although I guess that technically it is an indy comic cover, so it is appropriate.